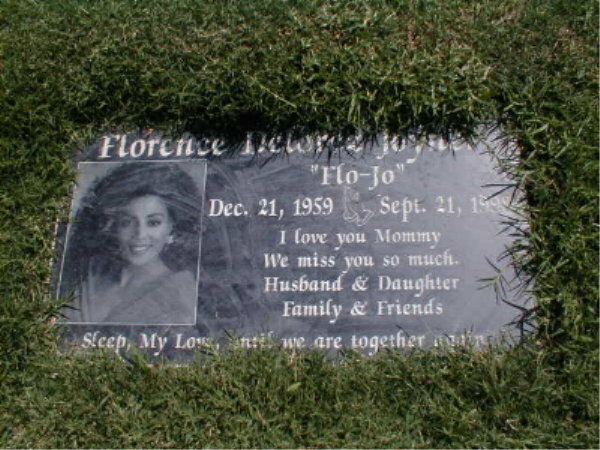 The Gravesite Of Florence-Griffith Joyner. . Wallpaper and background images in the celebrità che sono morte giovani club.